RCI, the global leader in vacation exchange and part of the Wyndham Worldwide family of brands (NYSE: WYN), added 74 new properties to its affiliate exchange network during the first half of 2017. The new affiliations include resorts in Africa, Asia, Europe, India, Latin America, the Caribbean and North America. In Latin America and the Caribbean, RCI added more than 30 affiliated properties, like the Sunscape Splash Montego Bay by Unlimited Vacation Club in Montego Bay, Jamaica. Great for a fun-filled getaway made for the whole family, this all-inclusive resort offers travelers access to powdery beaches and features like waterslides, a pirate ship and a lazy river. Parents and kids should enjoy The Explorer’s Club, which provides daily programs and supervised fun for young children, and the Core Zone Teen’s Club that has special activities and events for teens. Additionally, RCI subscribing members now have the option to visit Sea Point, South Africa, Africa, with a stay at the Bantry Bay International Resort. Located a short distance from Cape Town, these apartments were built against the beautiful backdrop of the sheltered rock-face of the Atlantic Ocean. From each room’s balcony, you can enjoy the seemingly endless sea views and listen to the waves hitting the shoreline below. In Paphos, Cyprus, the affiliated network welcomed the Royal Blue Hotel and Spa Paphos for subscribing members to enjoy. Situated 700-feet above the coastline, the resort offers panoramic views of Paphos and the surrounding shore. On top of these gorgeous views, world class amenities include four outdoor swimming pools in a lavish garden and an indoor heated swimming pool. Guests are welcome to take a stroll to the on-site restaurant to get a taste of the local Cypriot cuisine. RCI is the worldwide leader in vacation exchange with over 4,300 affiliated resorts in nearly 110 countries. RCI pioneered the concept of vacation exchange in 1974, offering members increased flexibility and versatility with their vacation ownership experience. Today, through the RCI Weeks® program, the week-for-week exchange system, and the RCI Points® program, the industry’s first global points-based exchange system, RCI provides flexible vacation options to its 3.8 million RCI® subscribing members each year. RCI’s luxury exchange program, The Registry Collection® program, is the world’s largest program of its kind with approximately 200 affiliated properties either accessible for exchange or under development on six continents. RCI is part of Wyndham Destination Network and the Wyndham Worldwide family of brands (NYSE: WYN). For additional information visit our media center or rciaffiliates.com. 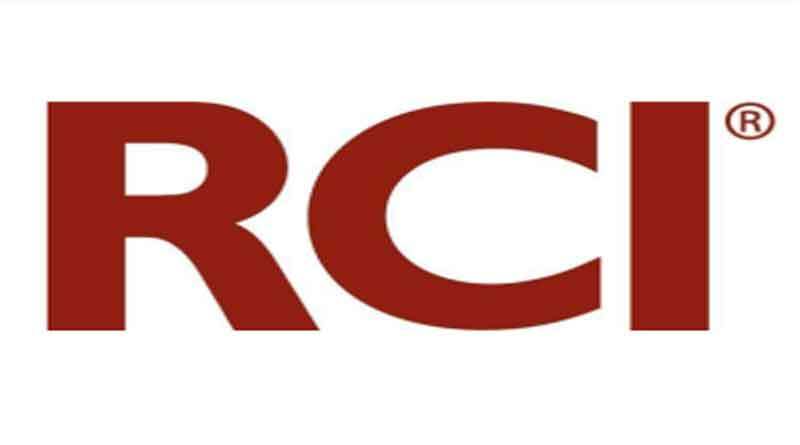 RCI also can be found on Facebook, Instagram, YouTube and Twitter. ← Your Board is Smarter than you Think: They Study the Surveys!